We have two new board members to welcome. 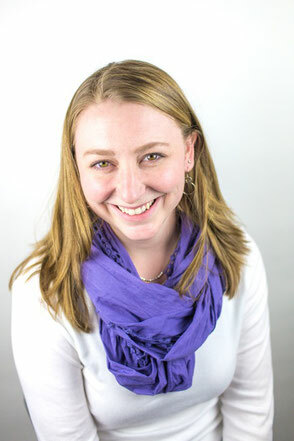 Stacey Nachajski, who we introduced earlier as our Social Media Guru, has joined us now as a board member. 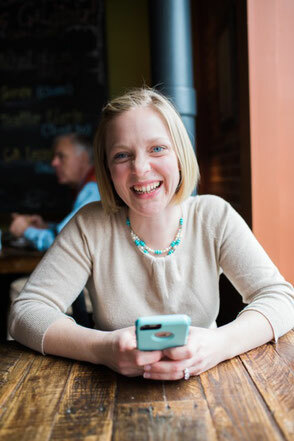 A mom of two who recently settled back in her hometown of Langdon, and a small business owner herself, Stacey works with homegrown and handmade businesses to help them tell their story with online marketing. Passionate about real food, making things from scratch and supporting local makers, Stacey is excited to put her skills to work for the Great River Co-op! Kaylie Chaffee is our second new board member. Kaylie is a young professional currently living in Keene, NH. A Langdon native, she is very excited about the prospect of a co-op to serve the area. Kaylie is a horse lover, runs a small cookie business, and is very passionate about supporting local farming and entrepreneurs. We can still use additional member owner involvement on the board, particularly in, but not limited to, the areas of community development and organizing. 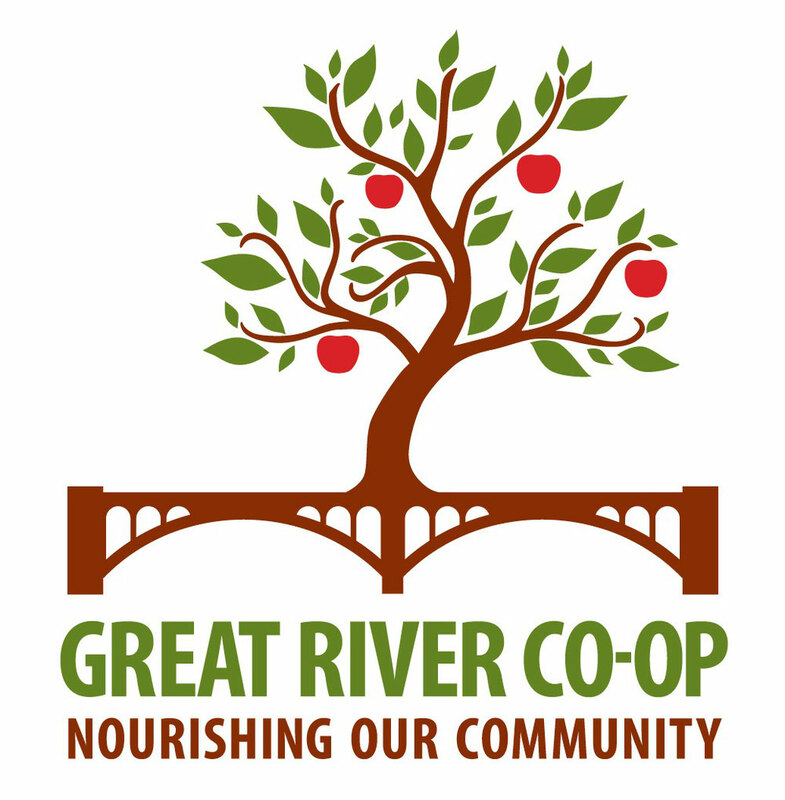 If you can bring these skills or others to your co-op, please email info@greatriverfoodcoop.com and speak to a board member.